The site underwent a radical makeover in December 2014 that saw it launch a new colour scheme and even a new logo. In September 2016 the site was updated yet again and although it still has the familiar colour scheme the whole feel is a lot more ‘grown up’. At the same time the site adopted the new style Dragonfish software just to add to the feeling of this being a whole new bingo site. Wink Bingo is one of the premium online bingo sites available in the UK online bingo market today. This bingo site offers players an excellent selection of online bingo and Instant Games. A big attraction at Wink Bingo is the amazing variety of big cash jackpots and top of the line prizes on special bingo promotions all around the year. 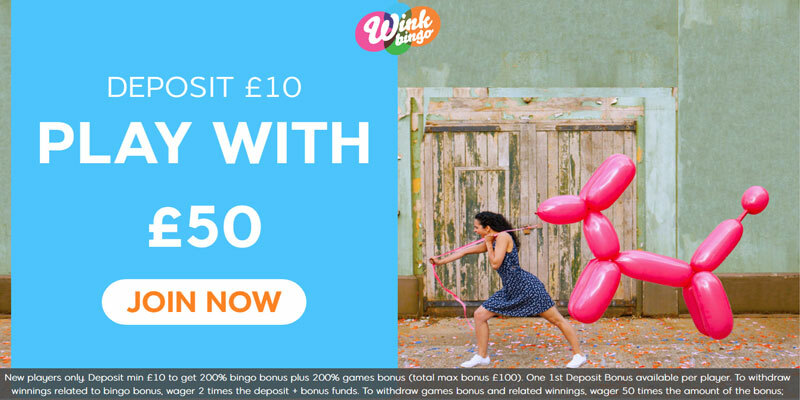 Join Wink Bingo and before you even make a deposit get a £5 bonus and access to the Newbies room for three days. 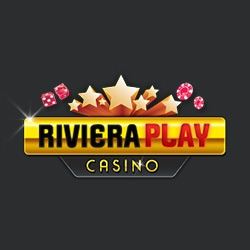 Play between 7am and 10pm for daily prize pots worth a total of £300 made up of bonuses and loyalty points. Make a first deposit of £10 with code WBEX and get a £20 bingo bonus AND a £40 games bonus AND 15 bonus slot spins. That’s a welcome bonus package that would be hard to ignore. The Wink Wheel – launched in September 2016 The Wink Wheel is a new way to reward returning depositing players. Every time you make a deposit of £10 or more and use code SPIN you earn a spin of the wheel. 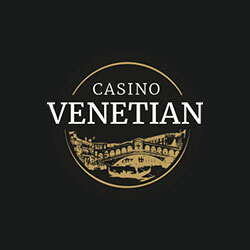 This wheel offers bonuses in the form of games bonus, bingo bonus or free spins (on selected games) and is worth up to 200% in bonus funds. Mobile exclusive – Free Sunday £250. 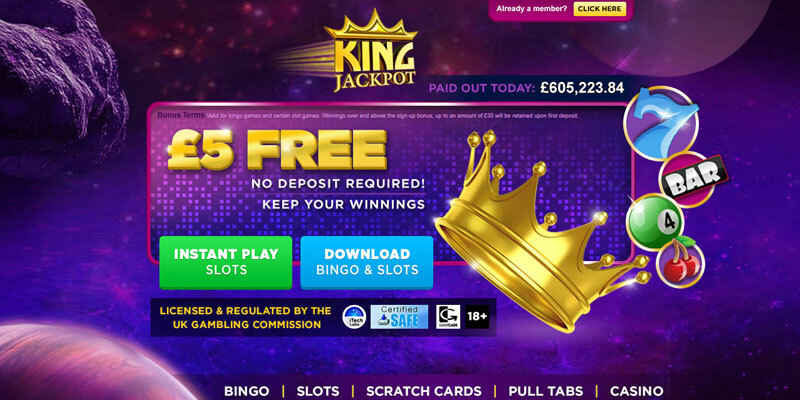 Free 75 ball bingo jackpot game only available to play on mobile and tablet (but played by both Wink and Posh Bingo customers). Every Sunday at 8pm every player on mobile can claim six free bingo tickets to the game and play for the £250 prize. 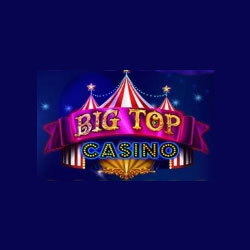 Hundreds of £100’s – jumps between 75 & 90 ball rooms from hour to hour. Host announces or there is a timetable on site. There is only a 6 minute buy-time. There are more spectacular prizes like brand new cars, foreign holidays and huge sums on money that can be won from the numerous special promotions that are a regular feature of the promotional calendar at Wink Bingo. Bonus from spins of the wheel valid for 7 days and winnings are capped. 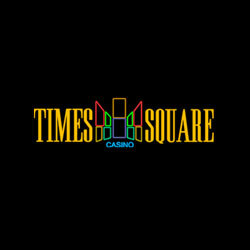 Wager of 2 times the deposit and bingo bonus required. To withdraw games bonus and related winnings, it is necessary to wager 50 times the amount of bonus received. 7 days to spin The Wink Wheel before eligibility expires and a player can have only one wheel spin outstanding at a time. See site for full Ts&Cs. Wink Bingo is one of the top bingo sites around and the mobile app from the company provides just as fun an experience. 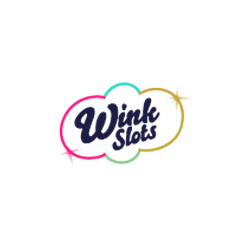 With all the top Wink Bingo games available to play on the go, the app is available on the App Store, while Android users can also get the app for their smartphones and tablets. Free and simple to install, the Wink Bingo mobile bingo app has a rich experience to ensure players feel right at home, with the design closely matching that of the Wink Bingo website. All of Wink Bingo’s big money bingo games are available to play via the app, giving players the chance to scoop top jackpots whilst on the go. Slots and casino games are also available to play on the Wink Bingo mobile bingo app, which has a huge array of choice, providing something for everyone to enjoy. Fluffy Favourites is one of the top slots games on the Wink Bingo mobile bingo app, but there are so many to try that players will all be able to find one they love.